Humidity range: 20%-80%RH (±5%RH). Temperature range: 0-50°C (±2°C). Humidity range: 0%-100%RH (±2%RH). Temperature range: -40-80°C (±0.5°C). About 100 cm cable length. Good when you want to measure the temperature in a freezer or on pipes. You'll also need a pull up resistor. Easy to connect. Built in pull up resistor. MAX6675 K Type Thermocouple Sensor for measuring high temperatures. 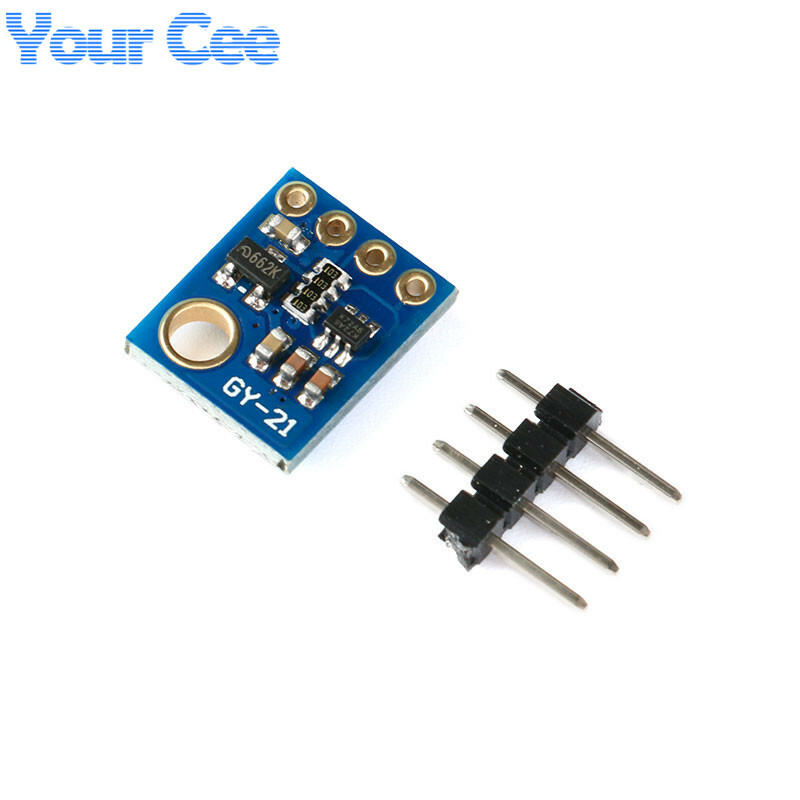 3.3V version. Humidity range: 0%-80%RH (±3%RH). Temperature range: -10-85°C (±0.4°C). 5V version. Humidity range: 0%-80%RH (±3%RH). Temperature range: -10-85°C (±0.4°C).